Lady Bird have announced that they will be hitting the road next year, on their first headline tour. The trio will kick start their eight-date tour, in Bristol, on the 28th of March 2019 and will conclude, in London, on the 5th of April 2019. This come following the release of the bands debut EP ‘Social Potions’, in February 2018. The Kent-based trio will be crossing the UK next March, on their first headline tour. The band will be performing shows in Nottingham, Leeds, Glasgow Newcastle, Birmingham, Manchester, and London. Lady Bird, are a three piece punk act with a storytelling twist. The band includes friends Don Rennols, Alex Deadman and Joe Walker, and formed in 2016 in their hometown of Tunbridge Wells. The trio, mix up aggressive, riff heavy rock with a sophisticated literary vibe as singer Rennols spits tales of the trial and tribulations of life in the 21st century via a protagonist caught in a cycle of debauchery. Speaking about the band, they said: “One of the reasons we play as a band is to try and propagate certain messages. So, escaping vicious cycles is the basic theme of Social Potions [their debut EP] inspired by an amazing chap called Josei Toda who came up with a concept in the 1940s called Human Revolution. 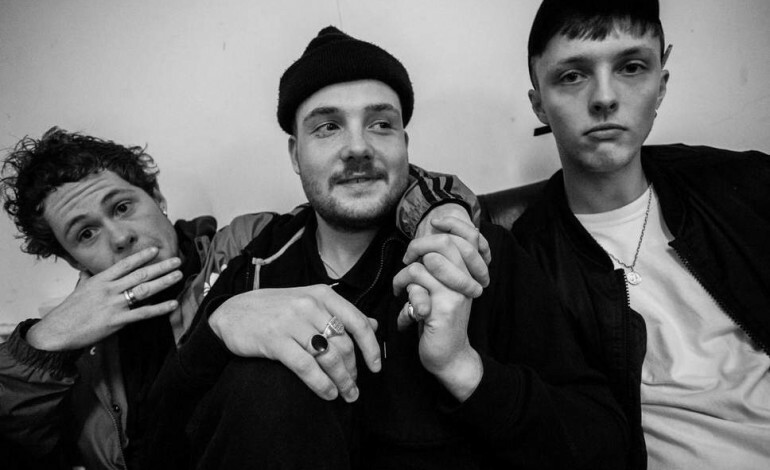 Their debut EP, ‘Social Potions’ was released in February 2018, the first release on Slaves’ Girl Fight Records. With support from BBC Introducing, Lady Bird have supported the likes of Cabbage, Single Mothers, Mummy and Slaves. The punks have a Christmas show planned in their hometown of Tunbridge Wells, on the 23rd of December 2018, before heading out on their UK tour next spring.